Dj Zeez is back with a brand new single. This one titled ”Take it Eazy” . 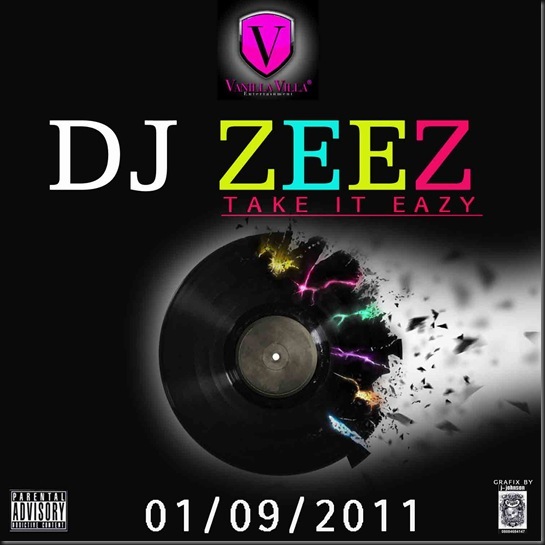 Dj Zeez is currently working on a new Album and signed to a new record label Vanilla Villa Entertainment off the forth coming album.